I drive truck (Portland to Spokane daily). My boss called me & asked if I'd pick up a new driver along the way back to Portland. I picked him up & we headed to town. So to break the ice, we started talking about cars then lead into Audio. I told him I've been collecting PG amps for a few years and he gets quiet, he's thinking. "I've got something for you the next time I see you". 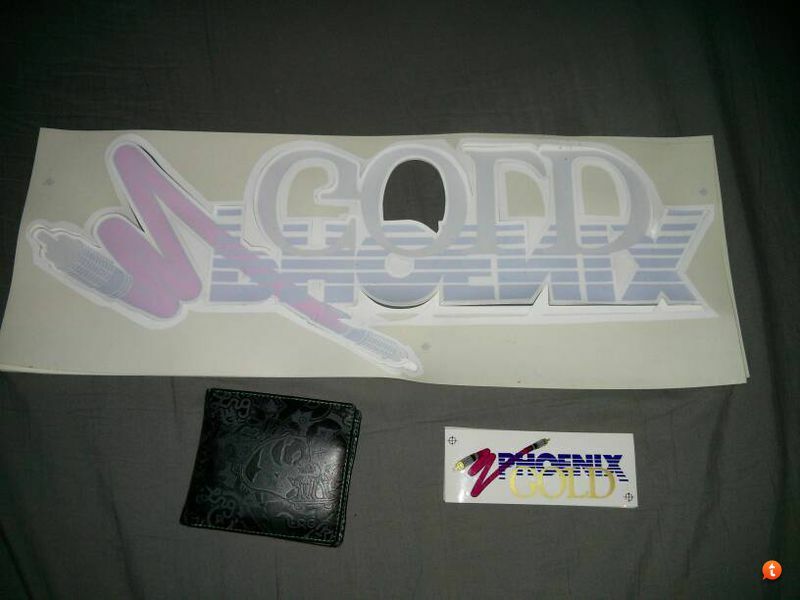 He used to install back in the 80's and was able to score these decals and held onto them since. I plan on hanging on to a majority of these (20 total) but would definitely hook up some fellow PG diehards. Sign me up brother ...I'm in Aloha. X3. I love wall art. Add me to the list....I just recapped (all wet caps) on my MPS2500 and will have to get a clear plexi (with no graphics, from hardware store), would love that big PG logo to slap it on there.